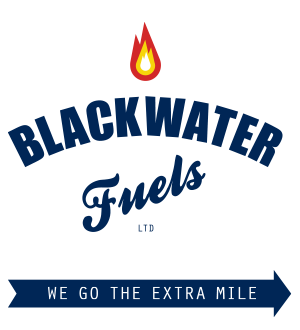 Blackwater Fuels’ heating oil additives are designed to improve the efficiency of your boiler or cooker, and to reduce service problems. Environmental awareness calls for the improvement of fuel quality, and these additives can aid performance as well as increasing the fuel’s shelf life. Some engineers recommend using Premium Heating Oil Additive with your Aga and boilers. We can supply Premium Heating Oil Additive to be mixed in with your order of Kerosene, please mention this at the time of ordering your fuel. 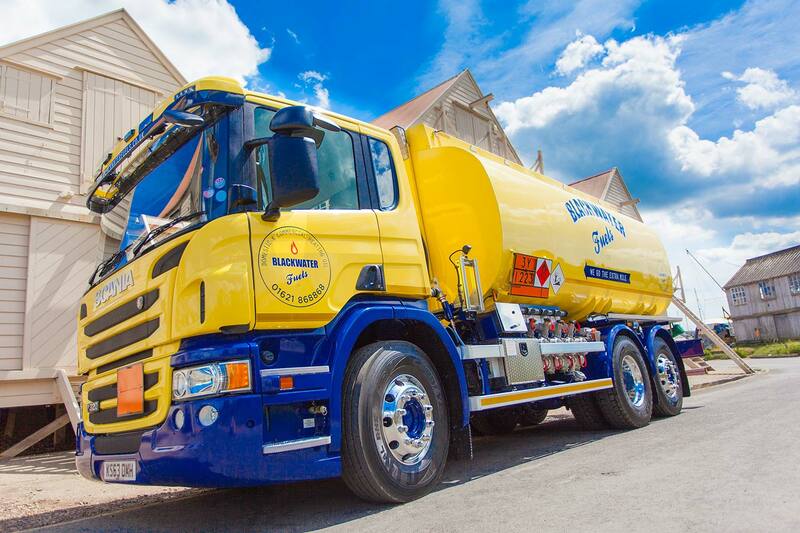 Using Premium Heating Oil Additive for your Aga and boiler can help promote better fuel efficiency that will help lower your fuel consumption and your CO2 emissions.